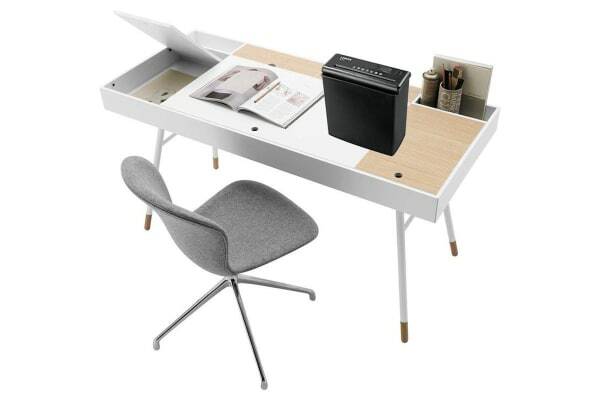 Perfect for all homes and offices. 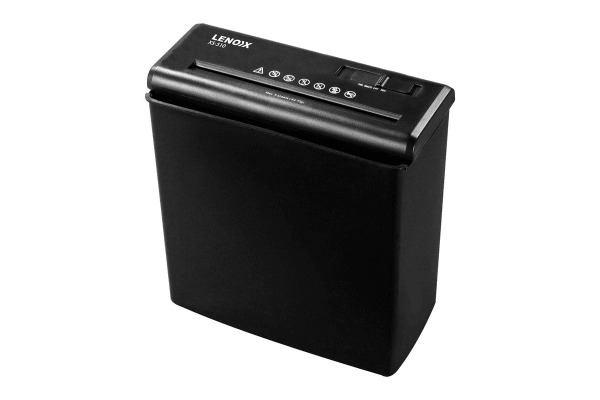 The Lenoxx Home & Office Shredder is the perfect at home or office shredder to quickly and safely dispose of important documents. Shred envelopes, receipts and paper up to A4 size at a rate of 2.5 metres per minute. Also, the convenient auto function will run the blades for a 7 second process, then automatically shut off again when the paper has fully gone through.